Ultra-Panels are high-tech, precast concrete panels that can eliminate the need for resurfacing concrete in marine, road, public infrastructure, agriculture, defence, manufacturing, and mining environments. Concrete pavements in these high-abrasion, chemically-affected, or high-traffic areas usually require regular concrete slab replacement. 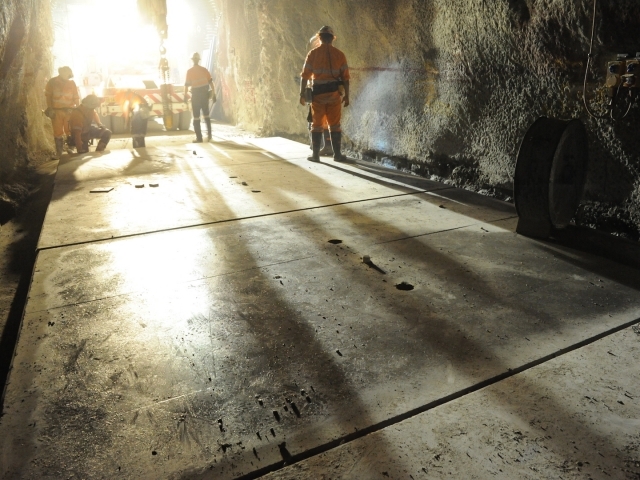 Ultra-Panels provide an innovative alternative solution to cast-in-place concrete surfaces and hard stand areas, offering cost-effective and long-term repair and rehabilitation of concrete surfaces. Ultra-Panels act as wear plates over a cast-in-place concrete base slab, improving concrete strength and removing the need for pavement replacement. 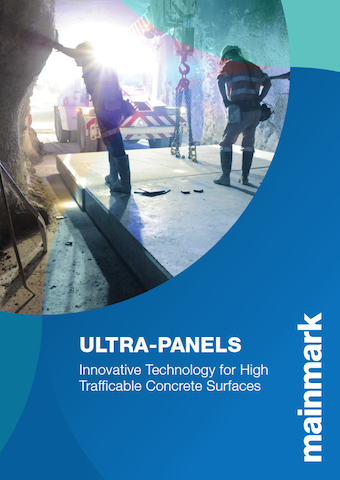 Ultra-Panels are made from ultra-high performance, fibre-reinforced concrete. 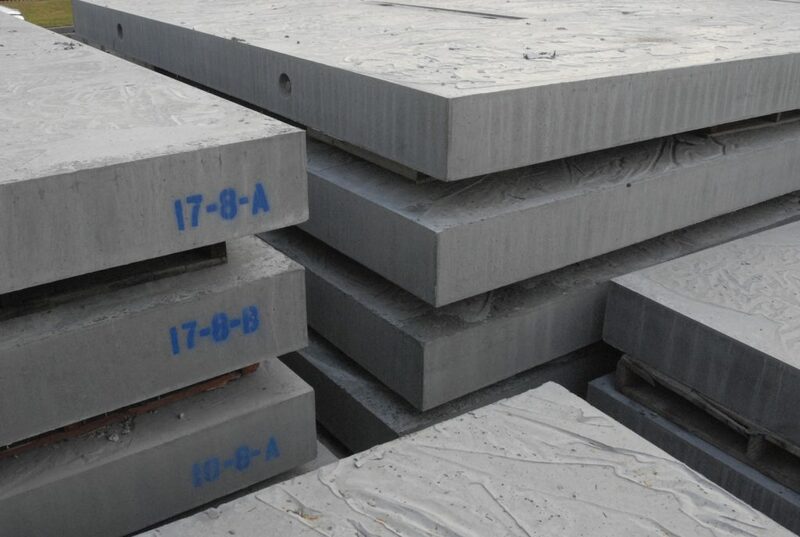 They are exceptionally durable and abrasion resistant, and are a truly revolutionary concrete reinforcement solution. This high-strength concrete can withstand even the most extreme abrasive conditions, and provides excellent fatigue performance under repetitive loading. Ultra-Panels precast concrete slabs don’t just cover high-wear areas; they provide the necessary structural support to ensure the correct distribution of point loads. This helps prevent further cracking, and maintains the integrity, of the original cast-in-place concrete slab. Ultra-Panels are ideal for areas that need to be used constantly. The precast concrete panels are fast to install, long-lasting, and can tolerate traffic in a matter of hours. Like all Mainmark products, Ultra-Panels are environmentally inert. 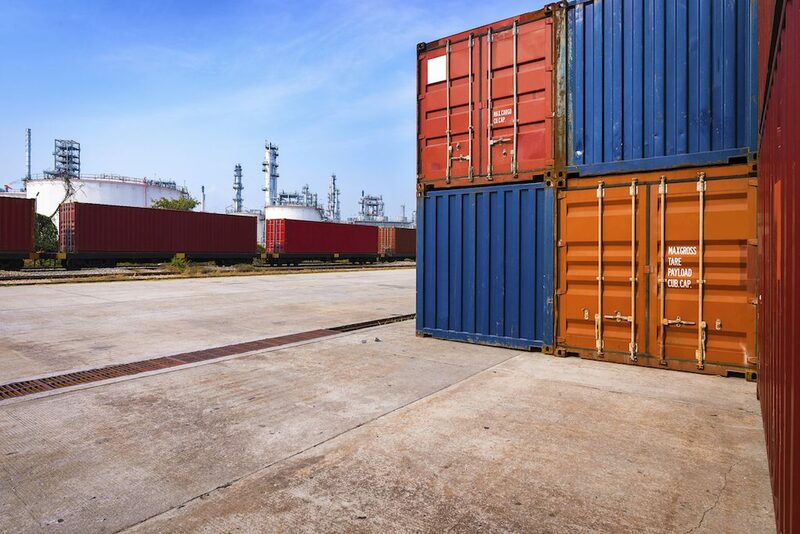 They can be customised to suit specific requirements and conditions, incorporate steel fibres if required, and have an average compressive strength of 140MPa.